An elegant addition to your kitchen or bathroom. With its classic design and braided rope detail, this Richelieu cup pull gets noticed. 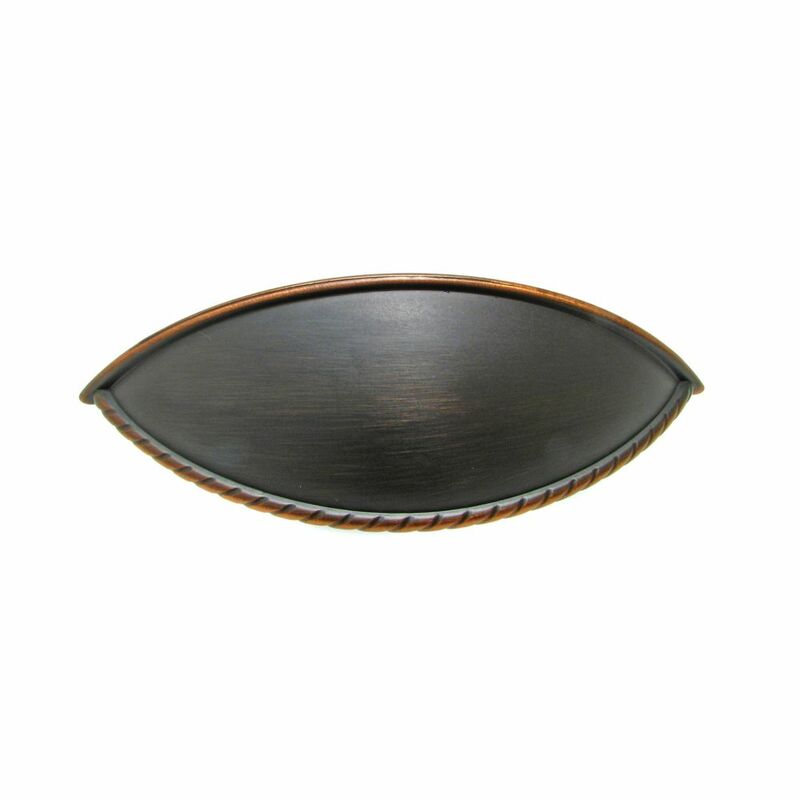 Traditional Metal Pull 3 3/4 in (96 mm) CtoC - Brushed Oil-Rubbed Bronze - Huntingdon Collection An elegant addition to your kitchen or bathroom. With its classic design and braided rope detail, this Richelieu cup pull gets noticed.